My journey the past five years has taken me many places. But I find that the happiest of places is always on a trail somewhere in the beautiful outdoors in Arizona; or on a road trip to another state that has its own Beauty to share. For me the outdoors infuses me with the energy and joy that keeps that smile on my face more times than not. When I step onto that trail, I am noticing the beauty in each step I take and all that surrounds me. 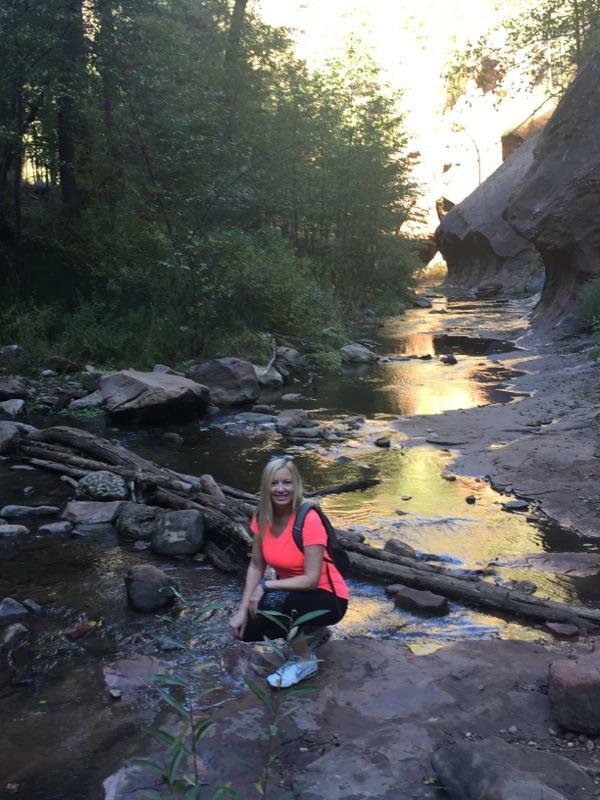 My last adventure in northern Arizona took me to a few places of heavenly beauty. 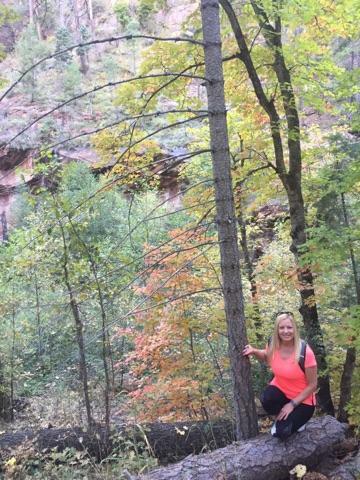 Oak Creek Canyon near Sedona is one of my favorite places. It continually changes as the seasons meld into each other . 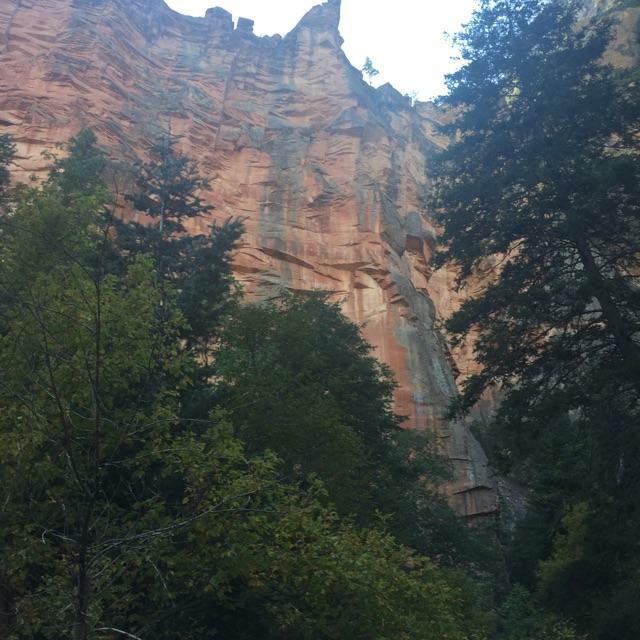 The beautiful fall colors, the water flowing through the streams and the canyon that surrounds you, brings peace to anyones existence. I decided 5 years ago not to be that victim or to let what happened to me Define my life. The healing took place over a few years but I knew that if I didn’t start living my life and saying YES to life, that I would be stuck; stuck in a place that had no life, Joy, or happiness. I went out and found my own Adventures with friends or by myself. And I found myself continually drawn to God’s Beauty in the outdoors. For me, that’s my heaven here on Earth. We all get up every day, go to our prospective jobs and do what we have to do to survive. But are we living? Are you living? Saying YES to life and going out there and living it may have to be a directional change for some. A change that could Empower your life and Propel it to the next level. How exciting is that? As always… keep hiking to the top! !